What's that saying, you cannot polish a.... ? Mythbusters did! I rolled mine in as much glitter as I had. One option could be to use the SD logo, but in a different colour/background. There is also a stacked variant available for SD. And I experimented with something that ended up looking ugly. It's funny, I was just coming back after a long absence to moan about how out of control the Viceland logo is in length. Personally, I think these stacked variants are a great compromise. I don't think the HD experiment looks that bad, but if the logo itself were just red instead of black, that would be enough of a visual cue. Or, it could have the whole "3D Sphere" thingy (a la Ten) behind the Viceland writing. Keith, I am inclined to agree with you. 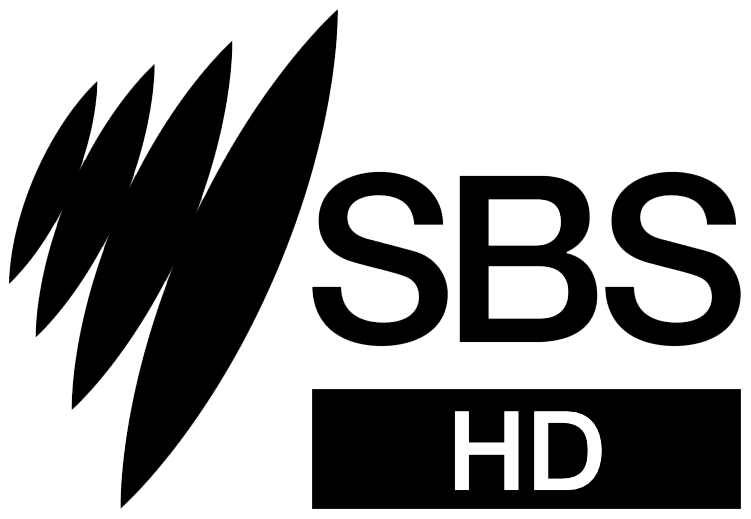 We need commercial-broadcasting-grade glitter DMC The SBS graphics dept do need a little kick up the you know what after that one, the text length in their image is overkill and is too overstretched compared to the other networks' logos.. The updated logo pack with the SBS logos found in #80. Yes, I think #80 has nailed it. Looking forward to less squinting! All logos from DMC's latest update (in post 82) in a zip file. I have added the ABC Comedy logo. First I've heard of this station. Does anybody on the Gold Coast have the new WIN logos, since they bought out Southern Cross? They don't seem to be on their website. I'd like to convert and supply them. First I've heard of this station. 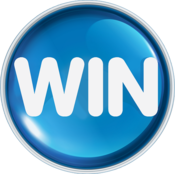 Does anybody on the Gold Coast have the new WIN logos, since they bought out Southern Cross? The above link is to the TAP installer, do you have a link to a zip file with all the logo files?